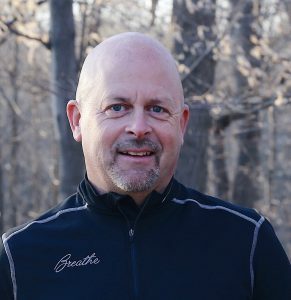 “BREATHE LIFE” is both the purpose and passion of Dan O’Deens. Dan is the founder and director of Breathe Partners a not-for-profit that believes the most effective way to influence people and culture is by developing young leaders and empowering the church. God breathed his life into us so that we, in turn, might breathe that life into others. Dan is also the founder and president of LAVI Partners, a for-profit enterprise to assist the poor and provide business opportunity to the under-developed world. LAVI means life! Dan believes that we were created to breathe life and hope into our world.